As a senior in college, I live by my planner. Even in high school, I was constantly scanning through my precious book, filling in dates and events -- even if they were months ahead. 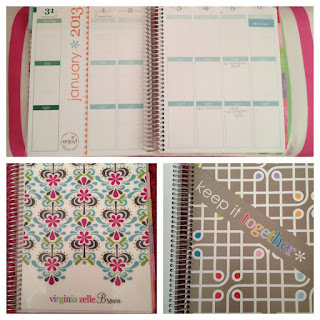 For the past year, I have used Erin Condren's Life Planner -- and I highly doubt I will use anything else. 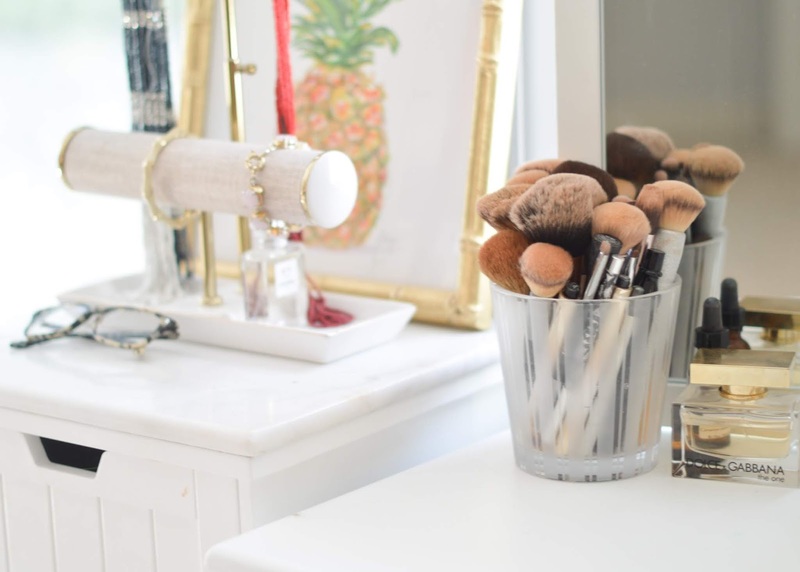 It is perfect for the avid organizer and planner like me. Definitely A Southern Mind fave. The planner features columned days separated into "morning" - "day" - "night." It includes a variety of stickers to help you label your events, as well as a folder to "keep it together." Erin Condren's website has plenty of other necessities for the notebook obsessed. 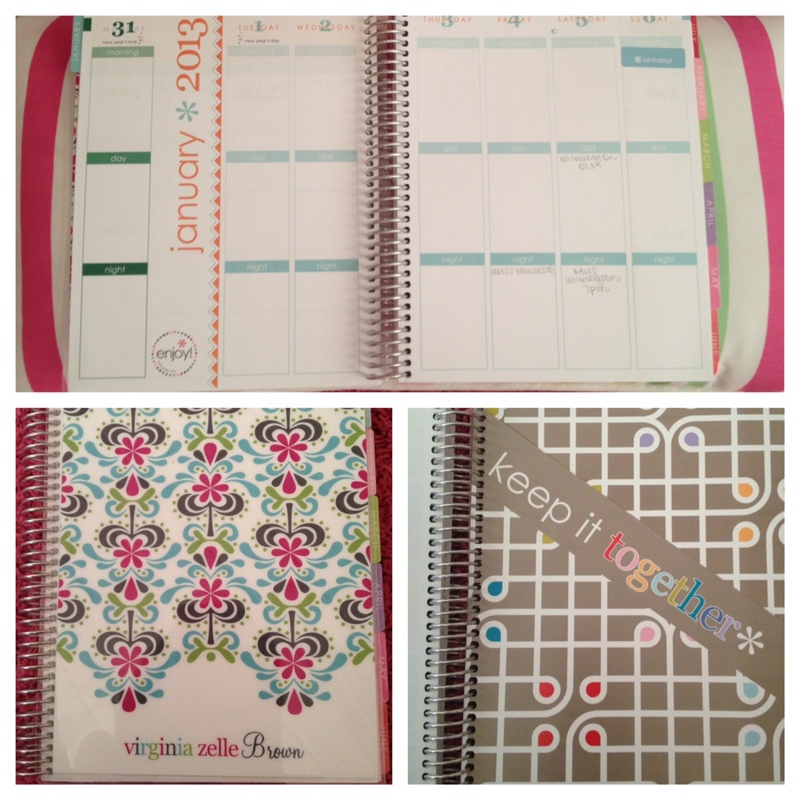 From personalized pads and pens, to teacher's lesson planners, to Christmas cards, Erin Condren has much to offer!